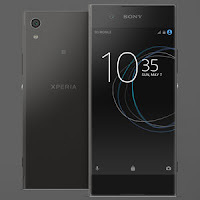 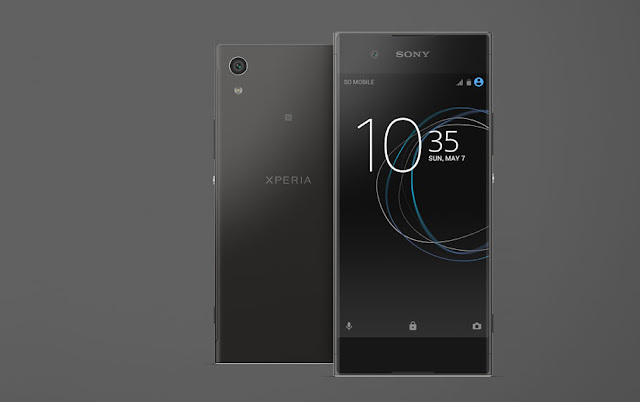 Sony Mobile has announced the Xperia XA1 with a 5.0 inch 720p hd Display at the MWC 2017. 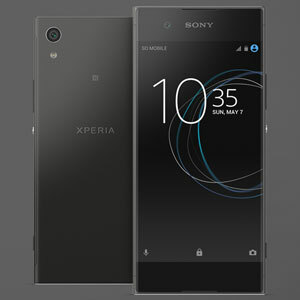 This is one of the two Xperia mid range devices that were announced in the MWC 2017. 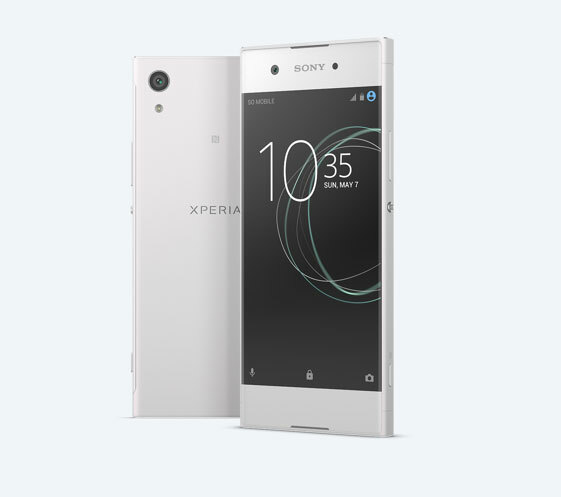 Rear Camera is powered with a 23MP, 1/2.3” Exmor RS™ for mobile image sensor and F2.0 lens and the front camera is powered with a 8MP Exmor RS™ image sensor. On the inside Xperia XA1 is powered with a MediaTek helio P20 octa-core processor with 3GB RAM and 32GB internal Storage which can be extended up to 256GB with the help of the MicroSD slot. 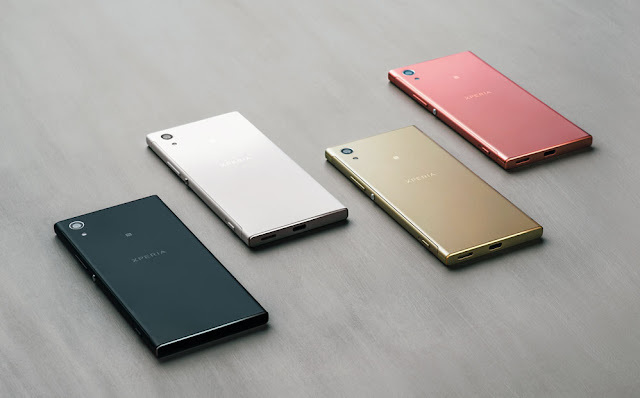 The Sony Xperia XA1 has dimensions of 145 x 67 x 8 mm mm and weighs 143g.